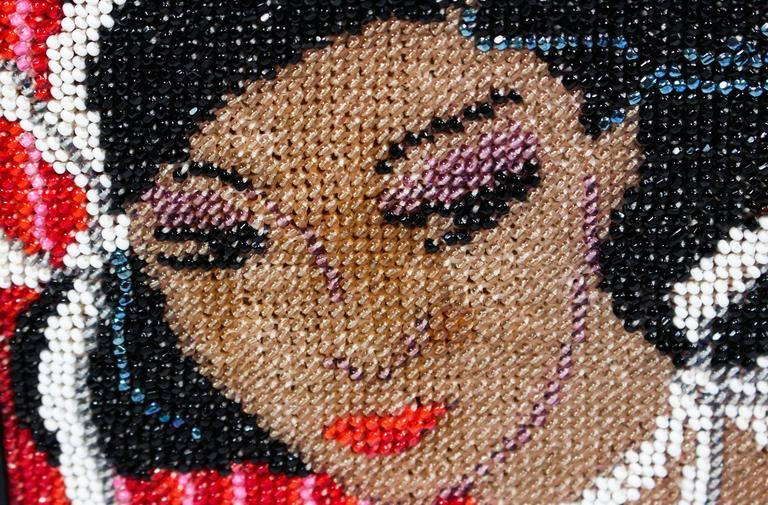 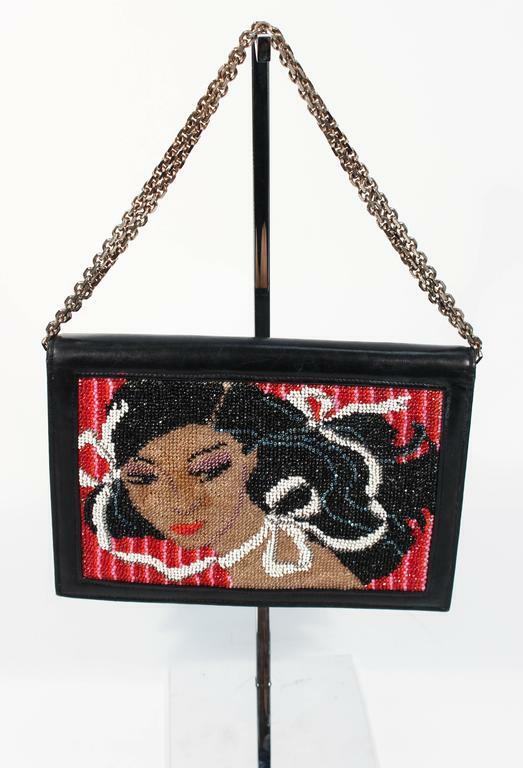 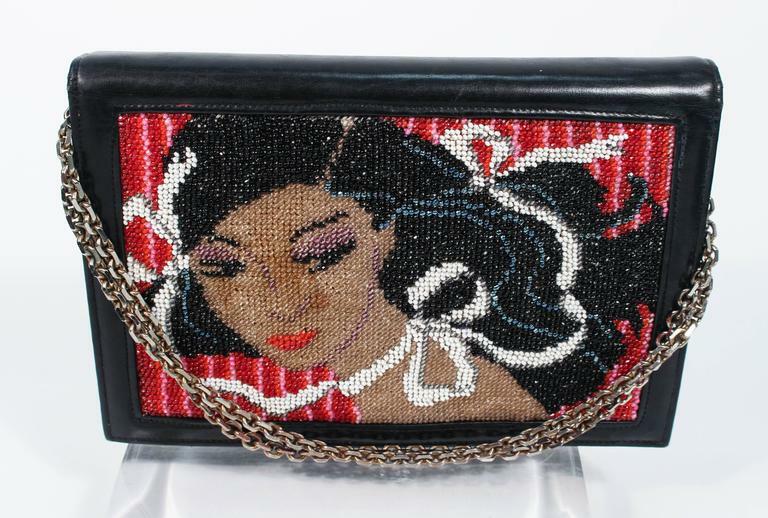 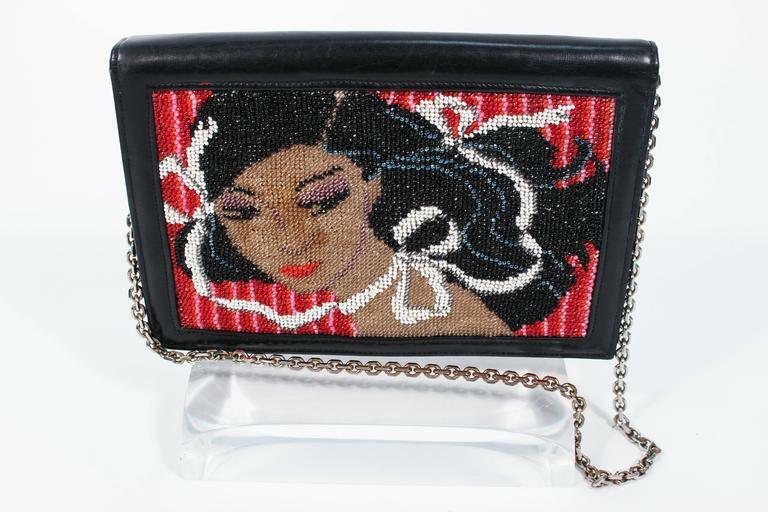 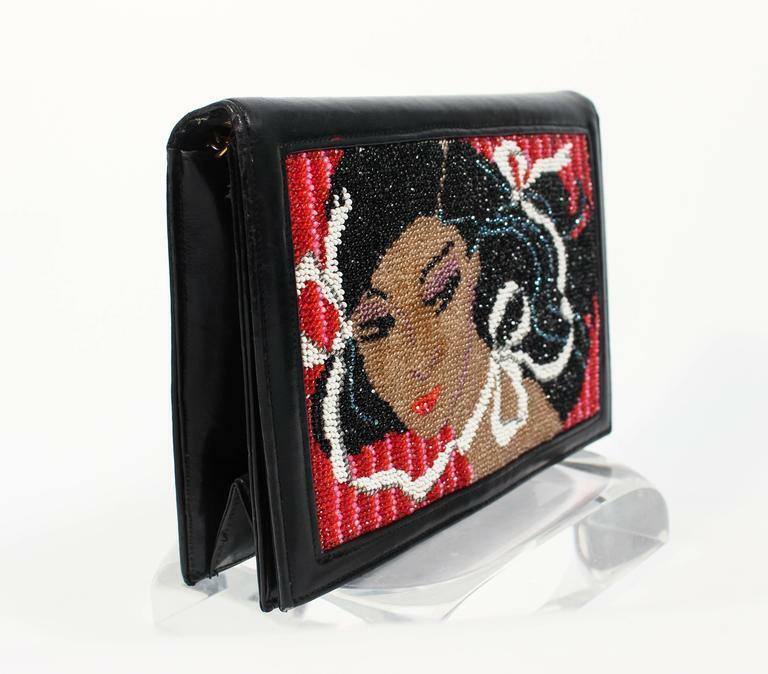 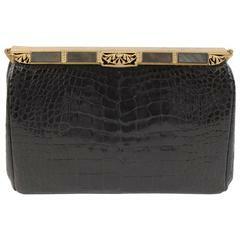 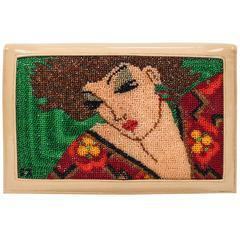 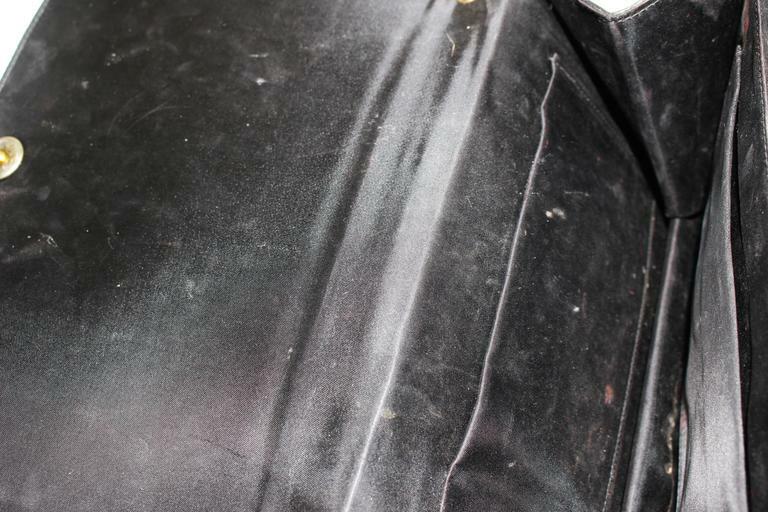 This vintage purse features a stunning beaded design with a black patent leather exterior. 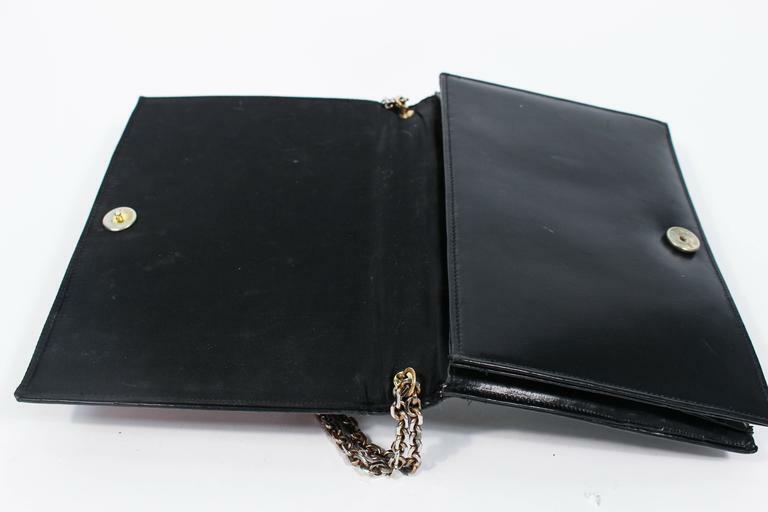 Features interior silk lining and an optional chain strap, which can be doubled or used single strand. 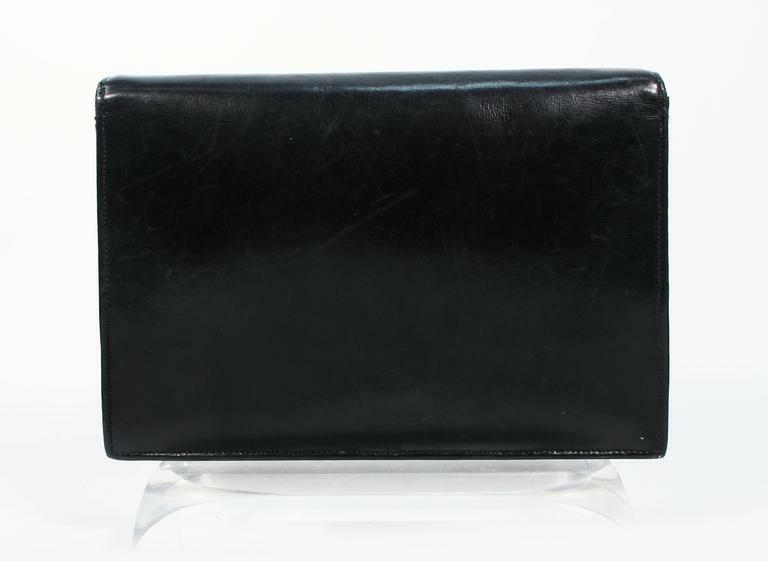 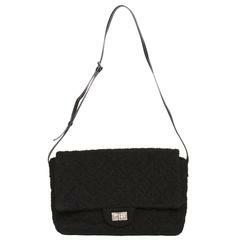 The purse is in excellent condition consistent with age (Please see photos). 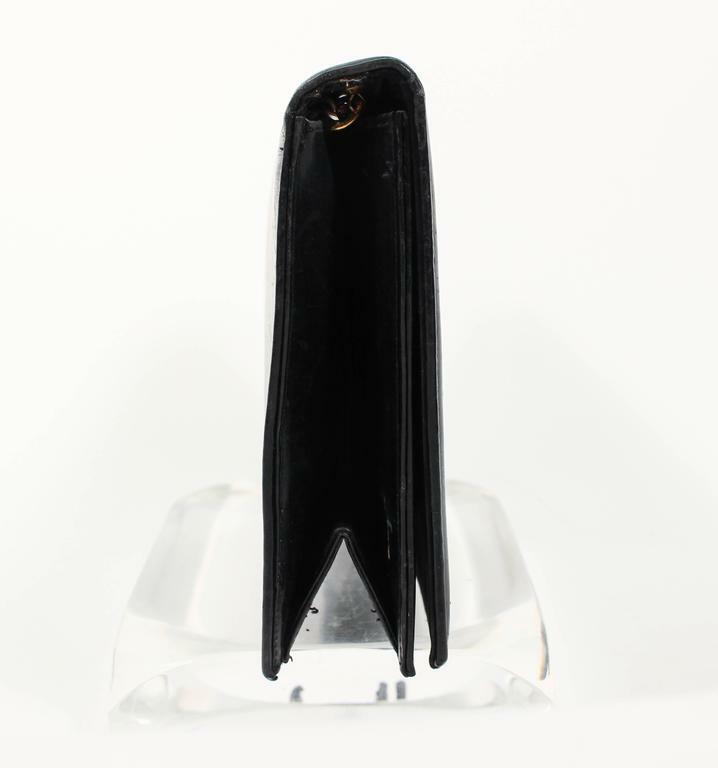 **Please cross-reference measurements for personal accuracy. 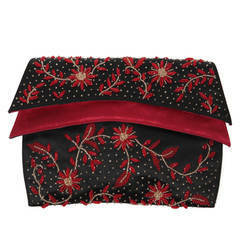 Size in description box is an estimation. 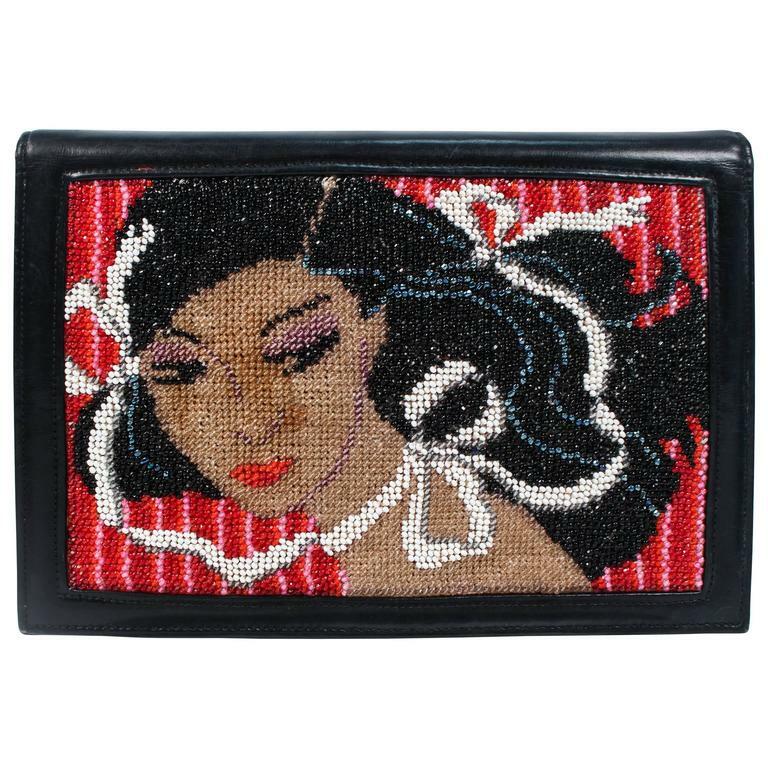 Measures (Approximately) Length: 9.25" Width: 1" Height: 6.5" Depth: 5.5" Strap Drop: 11.25" / 6.25"